KEWDALE kayaker Shania Smee is paddling her way to the top. The 17-year-old has competed in sprint and marathon events for nine years and scooped up multiple state and national medals. “I started when I was eight; we got a pamphlet in the mail,” Shania said. “Dad thought ‘yeah, that’d be cool for the kids to try out’ and I just kept going from there. The Ursula Frayne Catholic College student trains up to six mornings a week and also volunteers as a coach. 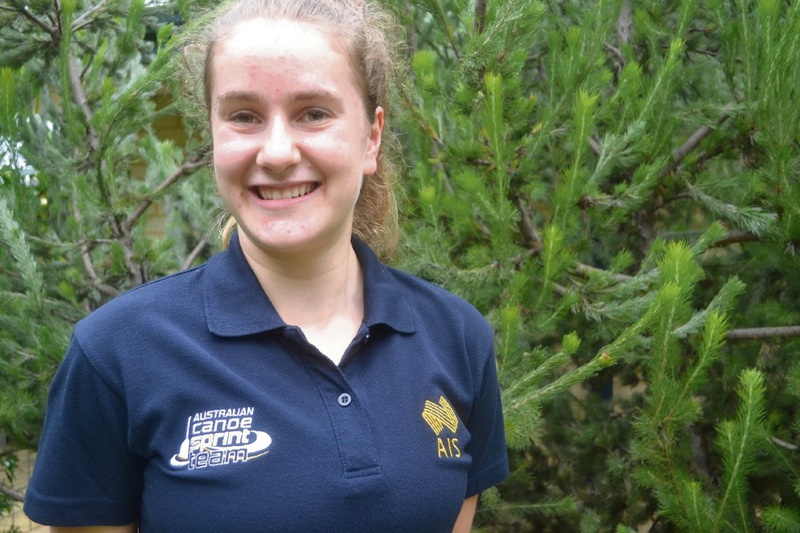 Her kayaking has taken her around the country and the world, with the young athlete heading to Poland when she was 15 to compete against 24 other countries in the Olympic Hopes Regatta. “It was probably less nerve-racking than I thought it would be,” she said. “I thought I was going to be so stressed, but you get on the water and you’ve done it so many times that when you get on to the line, you’re pretty calm. The teenager said it was an incredible feeling to be able to represent her country in the sport she loves. “It’s really cool; not many people get the opportunity, so to be able to do that is amazing,” she said. Shania is currently raising money to assist in coaching, equipment and associated costs to reach her goal of being an Olympian. To find out more, head to the Australian Sports Foundation at asf.org.au/athletes/shania-smee.